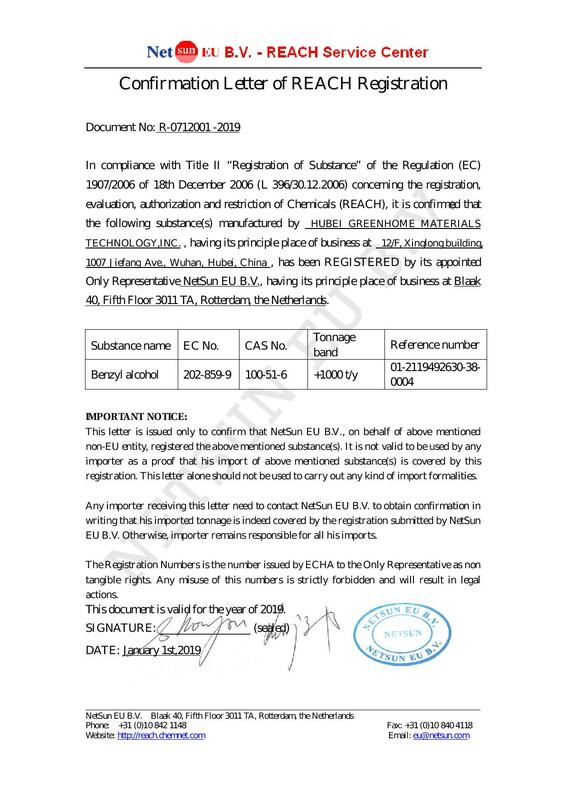 Benzyl alcohol is a good solvent with middle boiling point. 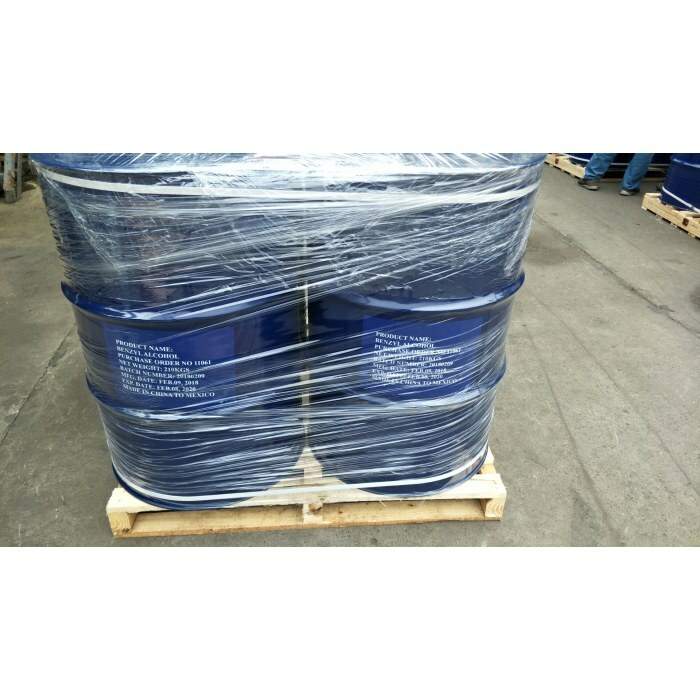 It is mainly applied to: ★The curing argent modifier and solvent for epoxy resin. 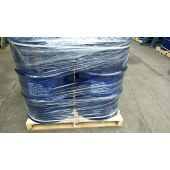 ★Epoxy paint, epoxy floor, encapsulation, epoxy adhesive and epoxy ornaments. 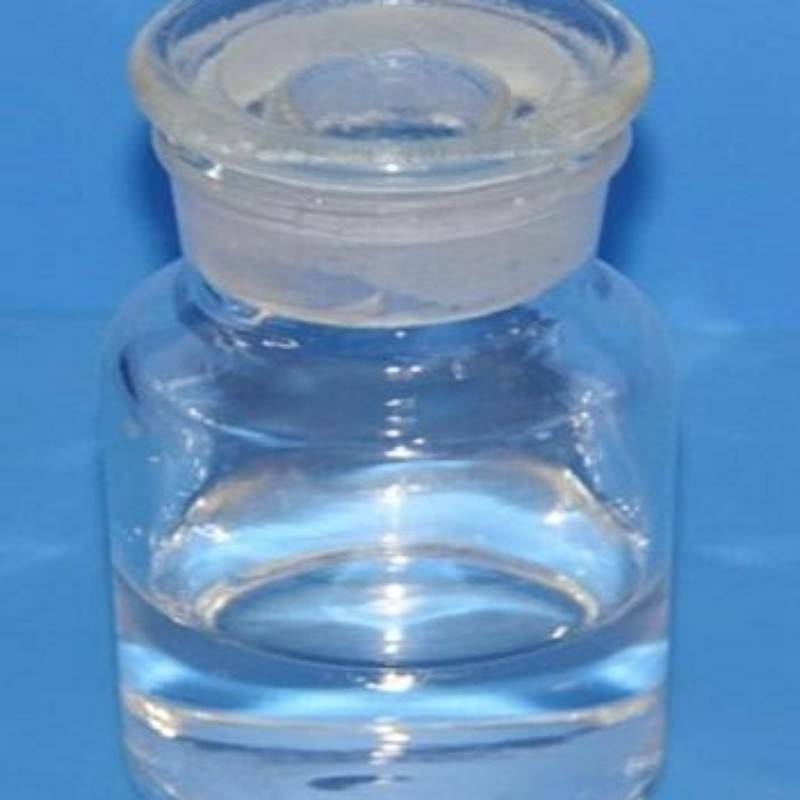 ★Medicine synthetic solvent, preservative for ointment or liquid medicine. 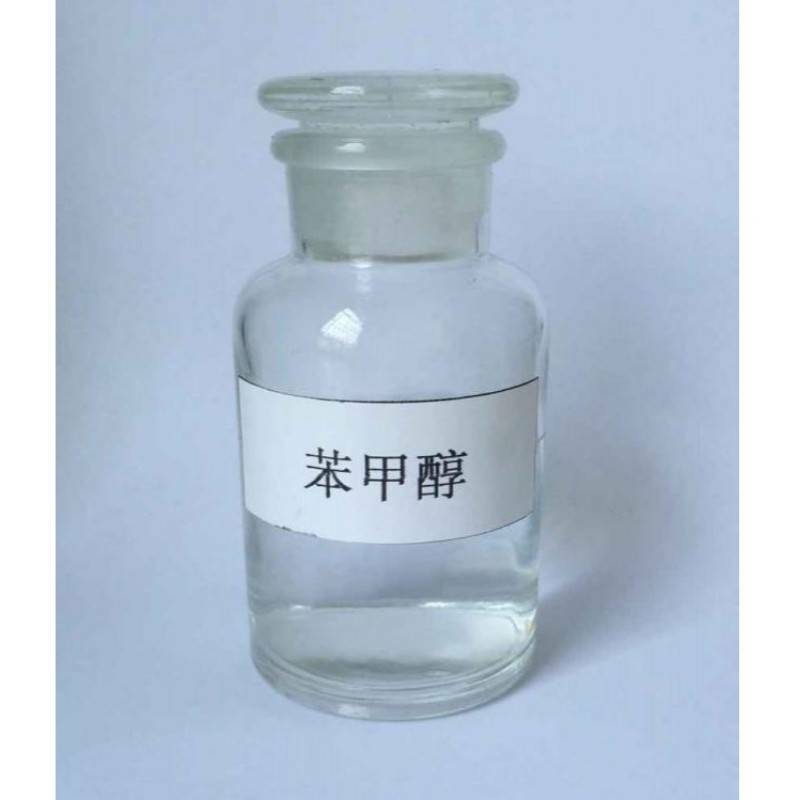 ★Photographic developing agent, cleaning agent, synthetic glass solvent and lens colorant. 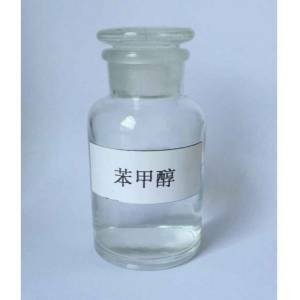 ★Solvent for meat products stamp-pad ink and ball-point pen oil. 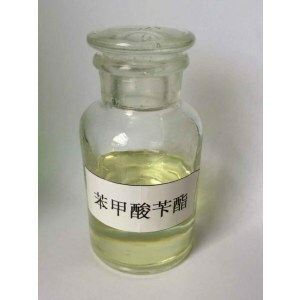 ★Perfume fixative, indispensable component for jasmine, tuberose or ylang, compound perfume of soap and daily cosmetics. 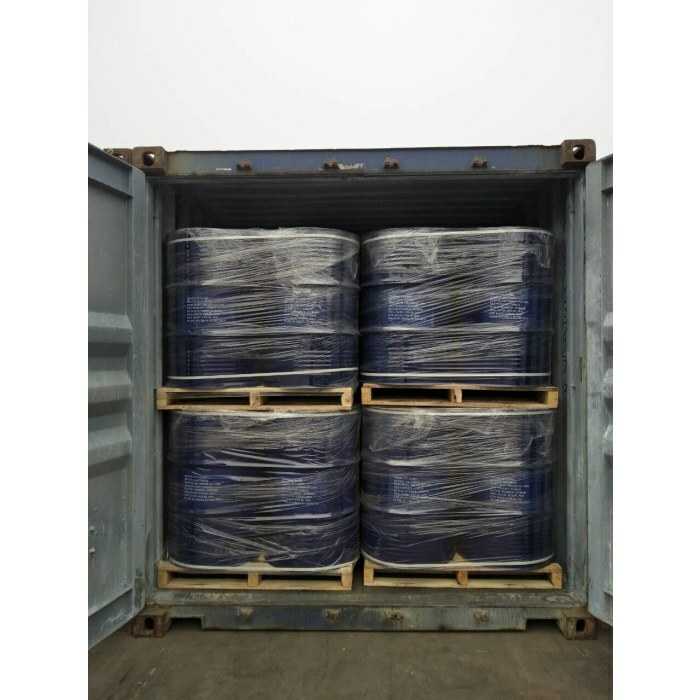 Packing material: galvanized iron drum, steel drum and as your specific requirements Standard for net weight: 210kg/drum,1000kg/drum and 1050kg/drum. 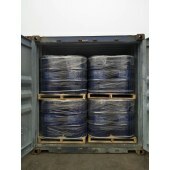 Placed in sealed container and kept in a cool and dry place. 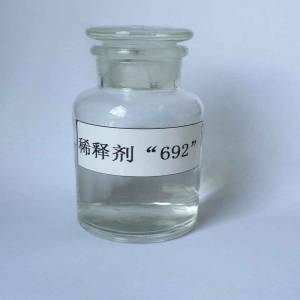 Molecular formula: C7H8O, Molecular weight: 108.14. 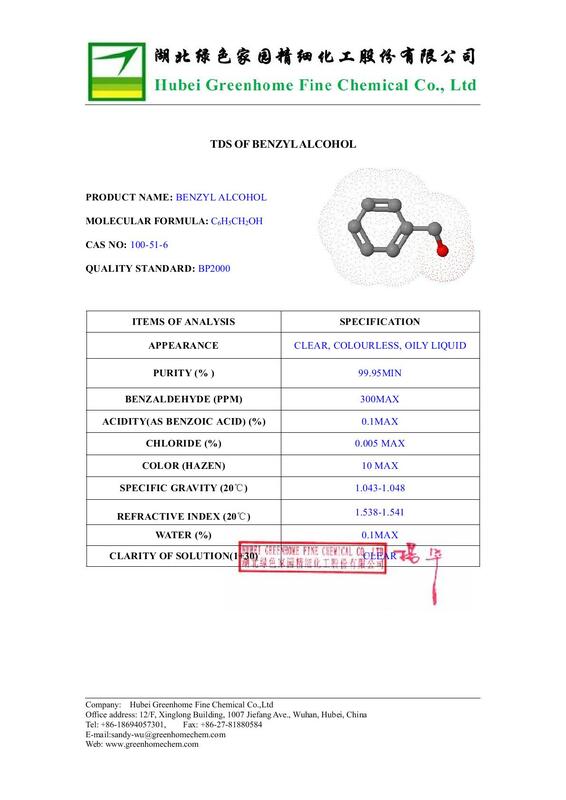 Benzyl alcohol is a good solvent with middle boiling point. 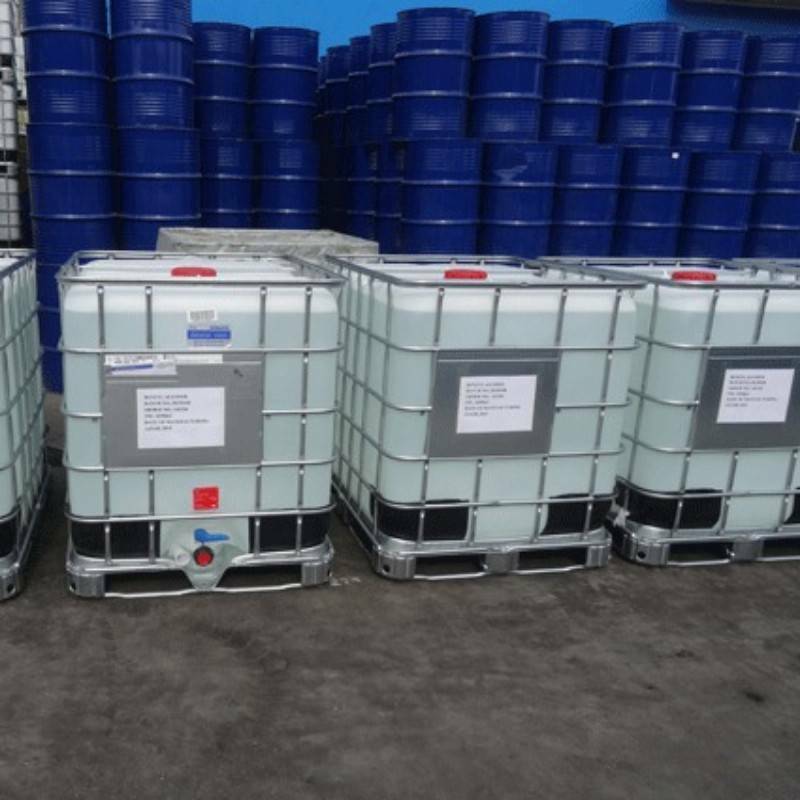 It is mainly applied to curing argent modifier and solvent for epoxy resin; Epoxy paint, epoxy floor, encapsulation, epoxy adhesive.